I have a review for you! This purple shampoo smells so incredibly good! During shampooing it gets really foamy, which is something I love. It’s especially made for blondes and gives your hair that white/ grayish glow. That way it helps against the yellowish glow, blondes sometimes have. This shampoo is not a good one to choose when you want to have soft hair after showering. Daddy-O gives your hair a volume boost, which is perfect for my straight hair. I like to use this conditioner in combination with the Daddy-O shampoo. The Daddy-O shampoo doesn’t give you those satisfying soft locks I crave. But using Suger Daddy-O does soften your hair. 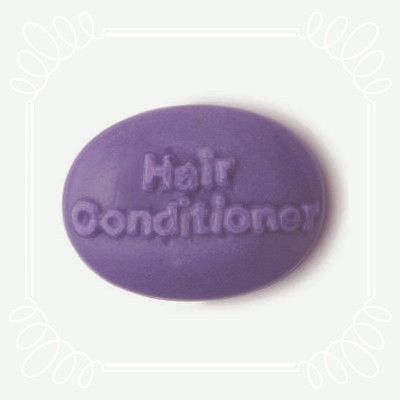 The fact that it’s a solid conditioner makes it really easy to take it with you. No leaking bottles in your bag! 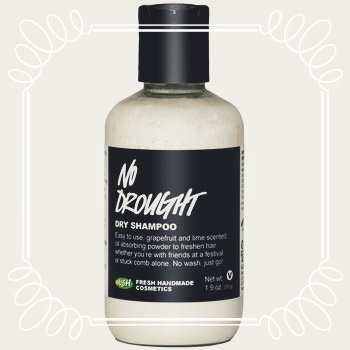 I’ve never tried dry shampoo before, so my opinion is only based on this product. This dry shampoo consists of powder. It smells fresh and gives your hair so much volume…it can get out of hand. (Looking like electricity hit you out of hand.) Make sure you don’t use too much powder, because you don’t want people to find white powder on your head. I love this styling product! It really smells like the salty beach air. This hair spray doesn’t make your hair hard or makes it feel like rope. Great styling product for shorter hair to give it some extra volume. 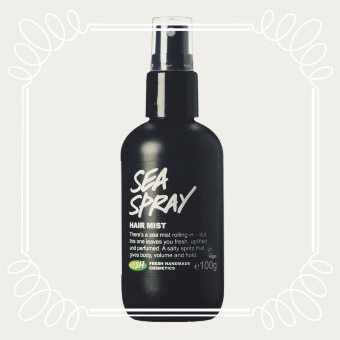 I love sea spray-type hair products, I’ll have to look into Lush’s the next time I go!